“You have a new message from (300) 847 6352” the scam message begins. You don’t have a new message, but you have received a scam message. 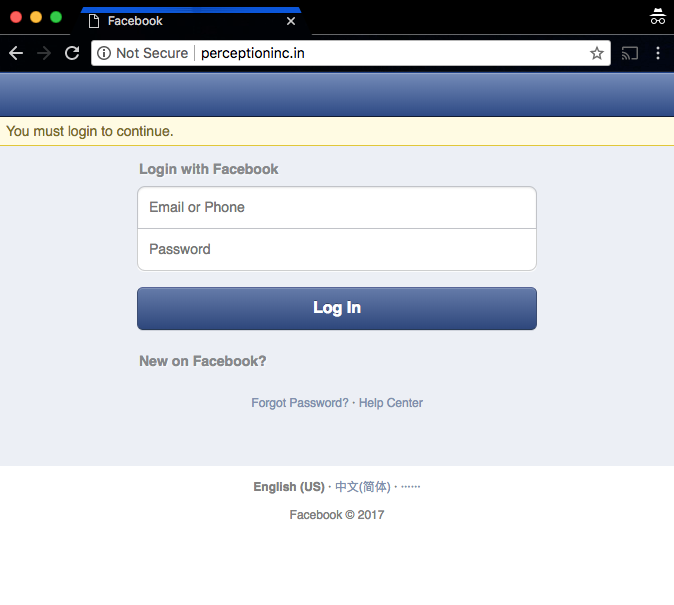 Following the link to perceptioninc.in takes you to a clearly fraudulent facebook login page. 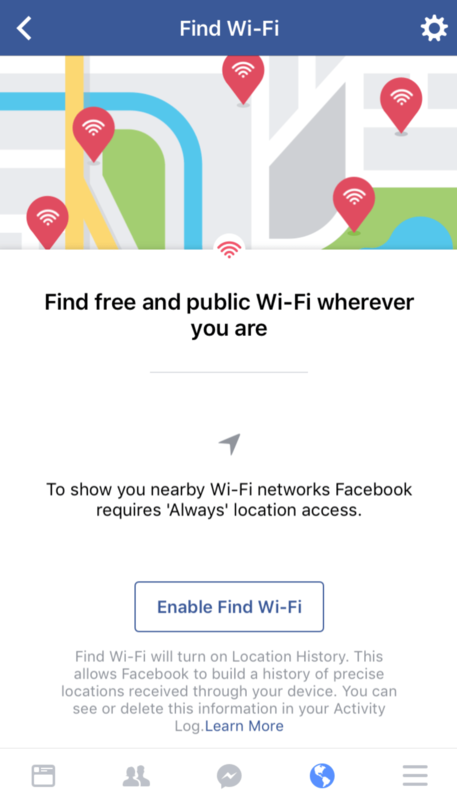 Facebook has begun rolling out a new feature called Find WiFi. This feature allows you to locate public and business provided WiFi nearby – all free of cost. 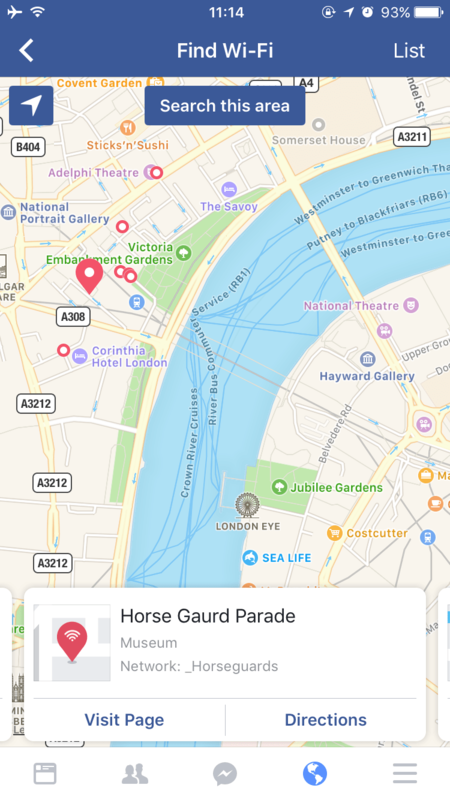 At present, the Find WiFi feature is only enabled for some users, starting in London, UK. 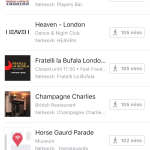 To use this feature, navigate to Find Wi-Fi on Facebook and select the “hamburger” list of facebook options (the one that looks like 3 horizontal bars). Beneath your Friends, Events, and Group Options, you will see a new feature called “Find Wi-Fi” with a Red Wi-Fi Icon. 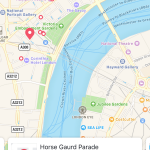 It’s worth noting that Find Wi-Fi will turn on Location History, allowing Facebook to build a history of precise locations received through your device. But you can see or delete this information in your Activity Log. Once the feature is enabled, you will see a list or map of nearby businesses with their SSID (WiFi Name). 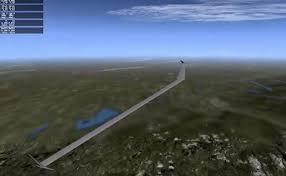 Facebook is currently in the process of studying spectrum bands that were agreed upon at the ITU’s 2015 World Radiocommunication Conference for HAPS, including the 38-39.5 GHz band, which was identified for study on a global level.